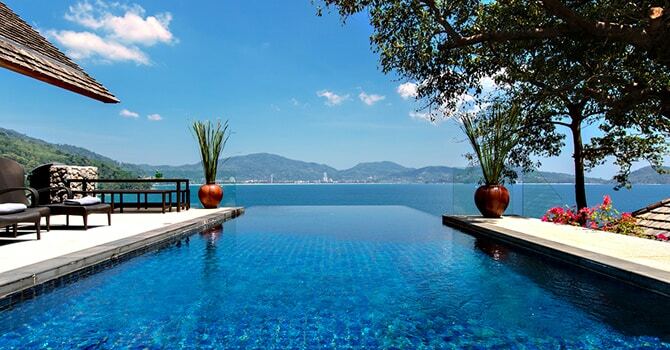 A magnificent 4 bedroom Thailand villa escape, this spectacular oasis features a spacious private infinity pool on an island beach paradise. 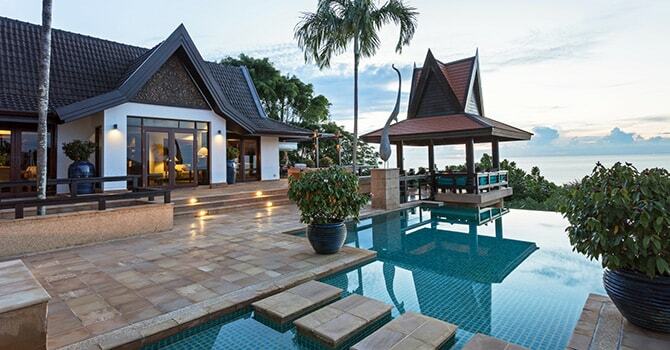 An exquisite 5 bedroom tropical villa estate in Thailand, featuring nearby beach access and two private infinity pools with jacuzzi, not far from the white sandy beach. 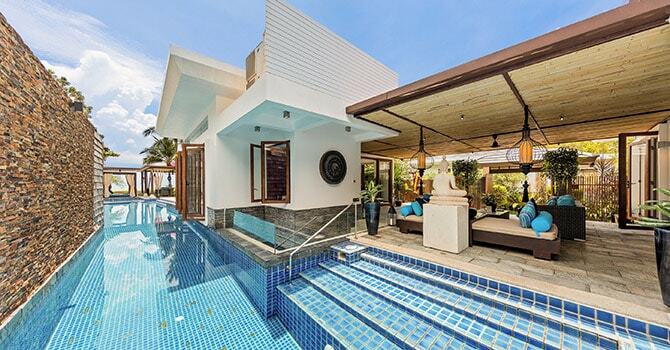 This 5 bedroom villa is all about beach life in Thailand, the architectural modern property features unobstructed views of it's tranquil coastal paradise. 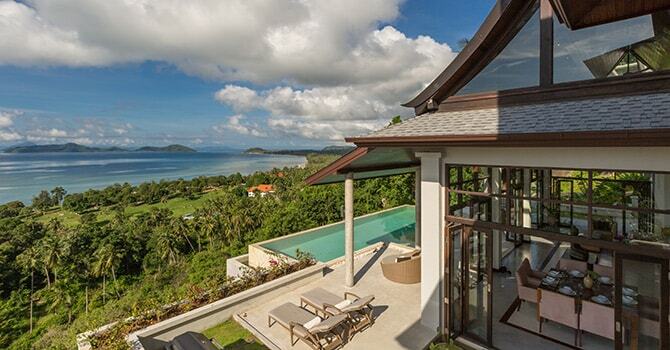 Contemporary-design Thailand villa with four master bedrooms and panoramic views of the Andaman Sea all around. Perfect choice for a family getaway. 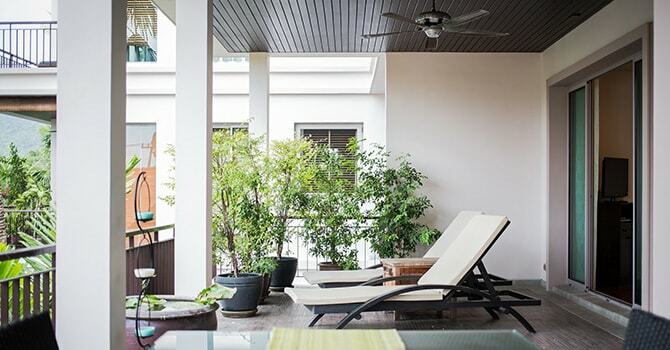 Your private villa oasis in Thailand, this 2 bedroom property is a tranquil escape and includes access to two resort swimming pools and jacuzzi.